❀ Cleaning my window boards. No one probably sees here anything new, but always after re-organizing and putting things differently everything feels so fresh to me! ❀ Ikkunalaudan uudelleenjärjestelyä. Kukaan ei varmaan huomaa tässä mitään uutta tai erikoista hahaa, mutta pienetkin uudistukset tekee itelle niin freesin olon, niinkuin kaikki näyttäisi uudelta! Today I bring you an Urban Chic outfit with Leather baggy pants! Wow such lovely photos ! 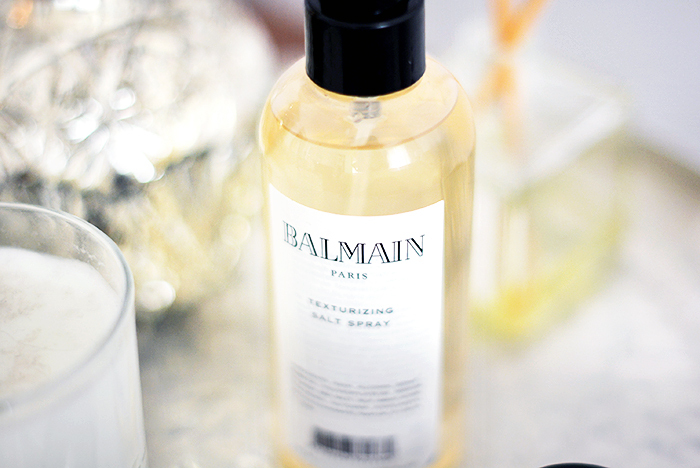 I love Balmain stuff! They make amazing products! Those strawberries look yummy too! your sheets are so cute, love your bed. So in love with these details! Great post! Thanks for sharing! I love your photos ! Can you please tell me where your white blanket is from (the one on the bunny pic). Speaking of bunny, what color is your bunny, white, cream or pink? Is it the big or small bunny? 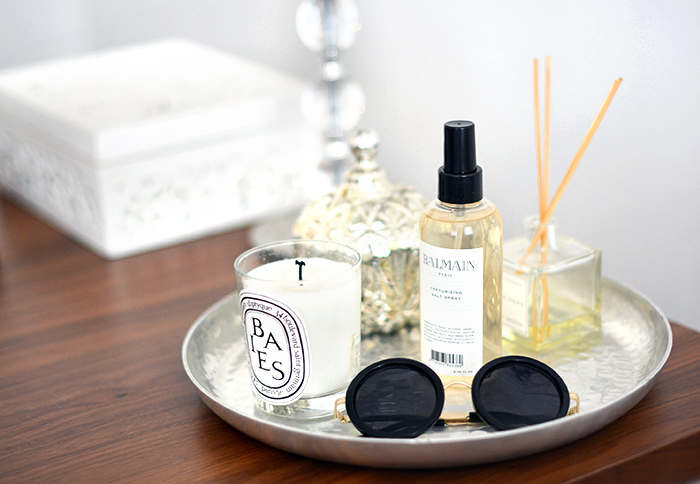 Have you tried H&M Home? Absolutely looooove all these pics Mariannan!!! You take the most amazing photos! 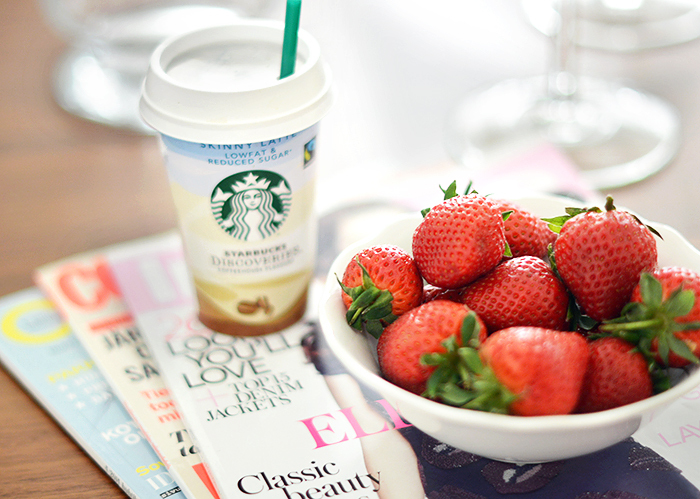 Those strawberries look irresistible. I love your photos! <3 They're always so bright, clean and just perfect! Lovely photos ! I love your decoration. It looks like you have a gorgeous place! Love the details! Love this! 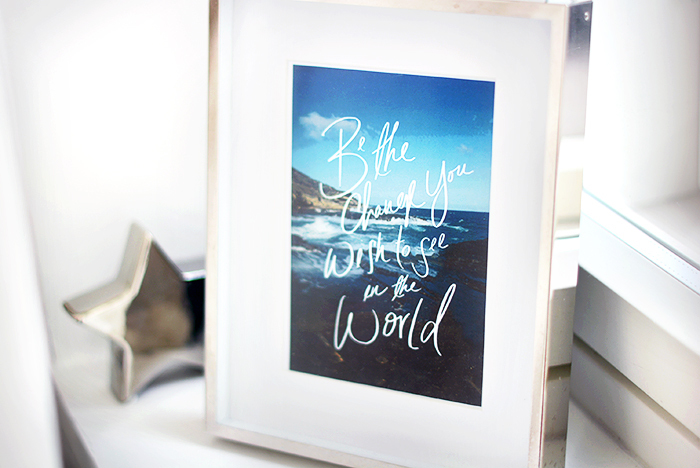 Your quote poster is so amazing! 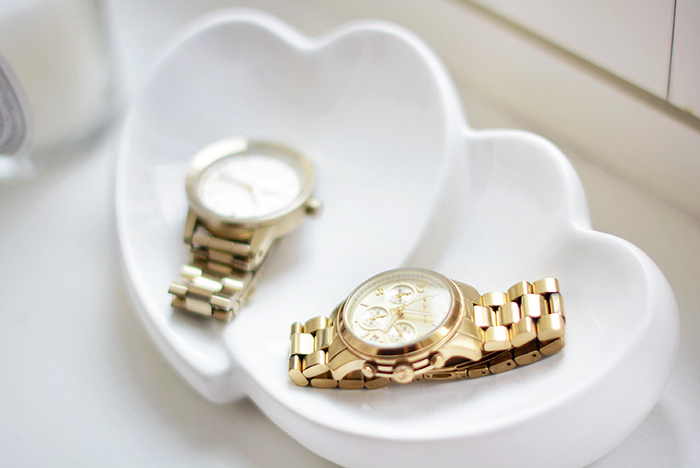 Love the feminine details! 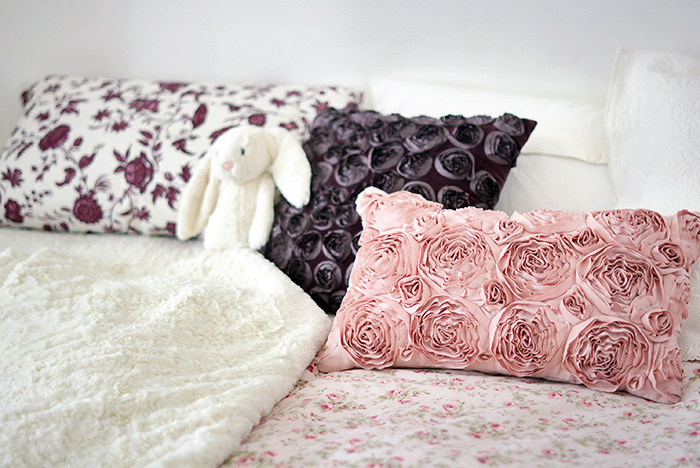 Those pillows are so cute! love the pics! Looking so comfy! Where are your sunglasses from? The pair from the last pic, love it! I’m not sure if they ship to you, but urban outfitters and anthropologie online always have really pretty bed sheets and comforters. 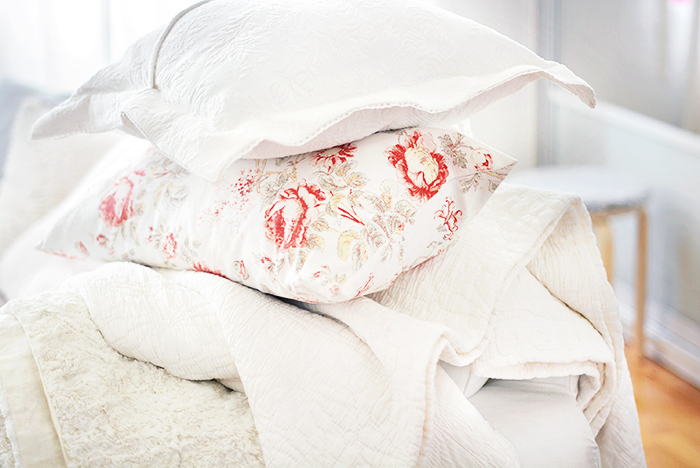 I like floral too:) I think that maybe you could look it in Zara home, HM home or Hemtex? i love the way you decorate your place. such a great inspiration for my own apartment which i’m about to rent. so pretty photos! personally I adore everything Laura Ashley does for home! it is so sweet! 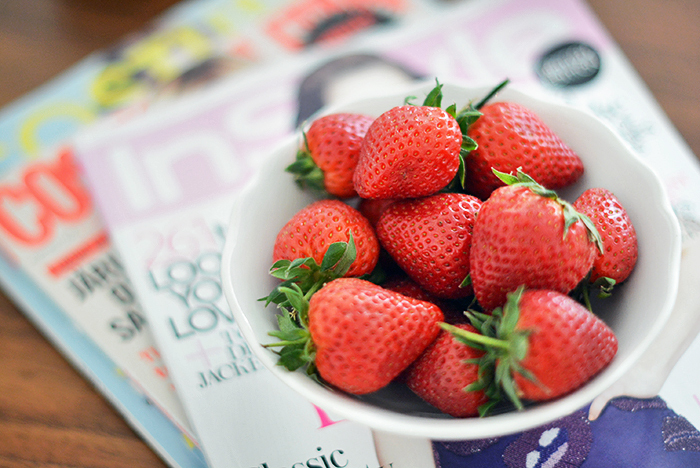 beautiful pictures, the strawberries look very fresh & delicious! Adorable! I love your photos. You speak German, right? The online shop Gingar at http://www.gingar.de has floral bedsheets, just enter “BETTWÄSCHE CHERRY ROSE” into the search function, it looks quite pretty, maybe you will like it. Other than that, I would also recommend Zara Home and H&M Home. And if I find anything else, I will let you know. OMG I’m in love with photos like these from you…! 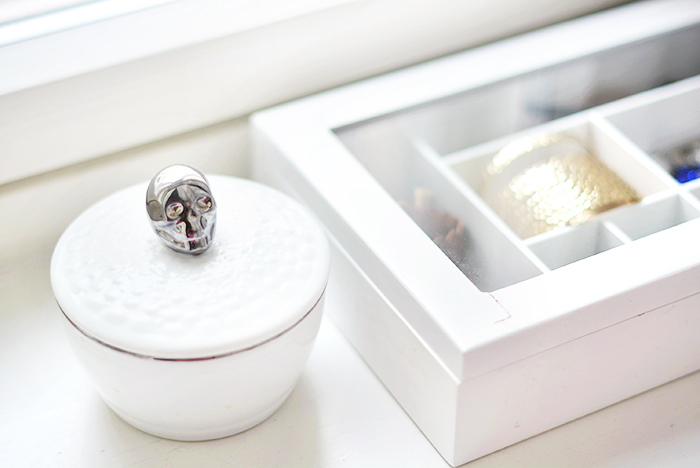 I love your decor and how you can switch out little details to match the seasons, its so refreshing! 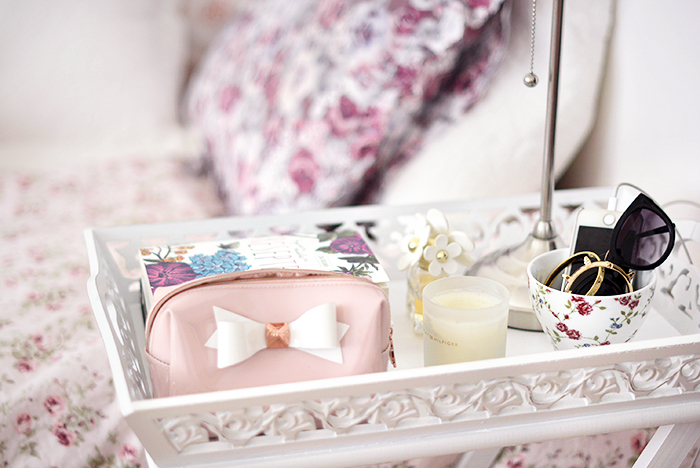 Everything looks so girly and clean. Marianna, I would looove to see how you edit your photos! Maybe you can post a tutorial or something like that. It would be sooo great! Hemtexistä löytyi! 😉 Kiitos vinkeistä! Lovely! Where is your jewelery box from? Your room is so lovely and feminine, I’m quite jealous of your style.